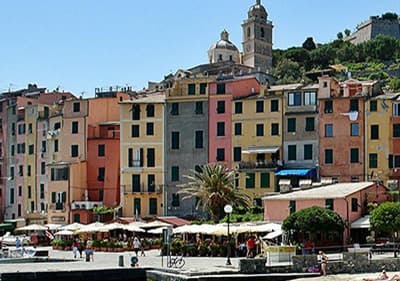 The best known towns in La Spezia are Portivenere, Lerici, Sarzana and the five villages of Cinque Terre. 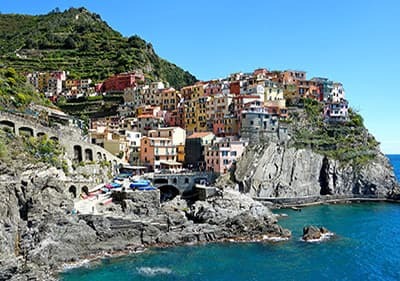 Cinque Terre consists of five villages, namely Monterosso, Vernazza, Manarola. Corniglia and Riomaggiore. They are all inter-connected through hiking paths. This ensures that sports fans will get their money’s worth. Tour the villages on foot or by bicycle and enjoy the wildly romantic coastal landscape. Even the wonderful panoramic view of the sea and the coast are in themselves reason enough to go for a hike. One can generally do a lot of good hiking in La Spezia. Mountain bikers too will get their money’s worth in this place. Enjoy the wonderful view of the coast while riding your bike. You should absolutely take some walks through the green scenery. Stroll through olive groves, vineyards and citrus plantations which form the basis for the excellent Ligurian cuisine. With freshly caught fish featuring prominently in the culinary delicacies served in the Province of La Spezia and in other Ligurian specialties as well, traditional dishes prepared in La Spezia will accord you unforgettable enjoyment. You can still find some well-preserved castles, defence facilities, watch-towers and walls strewn around the province. 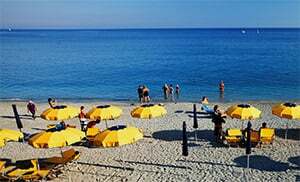 Come and tour the Castello in Lerici, for instance, which lies right there by the sea. Other historical churches and town centres too are definitely worth a visit. 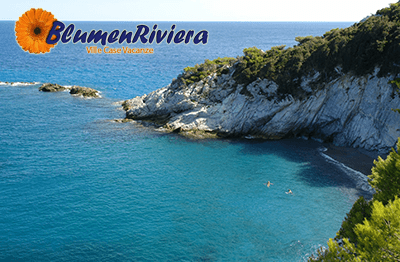 If you like swimming, then La Spezia is just the right place for you. You will find beautiful natural beaches, refreshing clean water and an exciting underwater-world there.